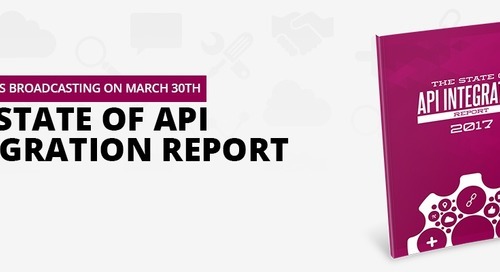 The 2018 report contributors join this LIVE webinar to expound on their observations of the survey results and their predictions for where APIs are heading. 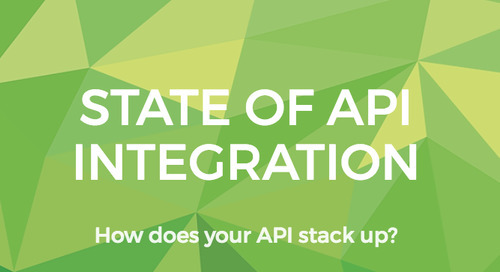 How does your API stack up against the others? 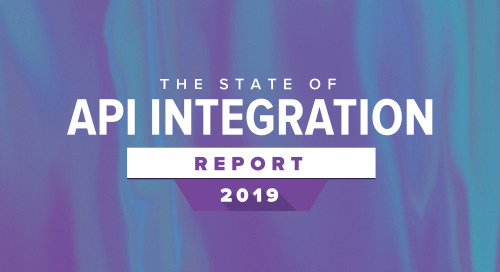 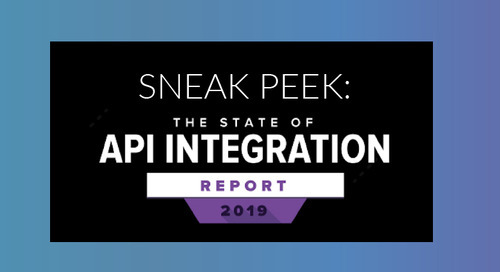 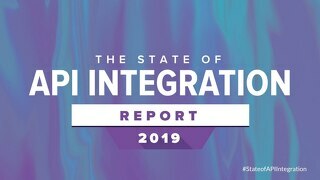 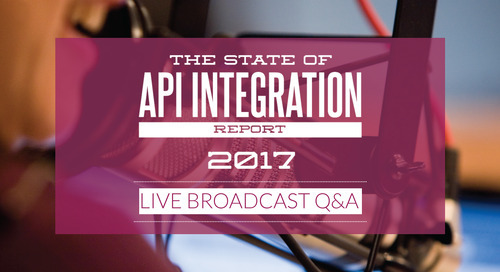 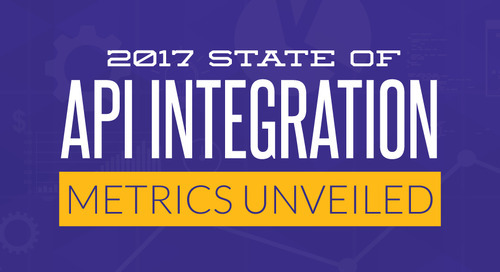 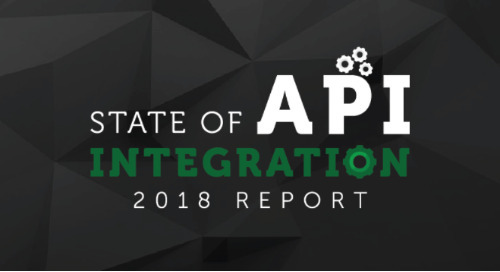 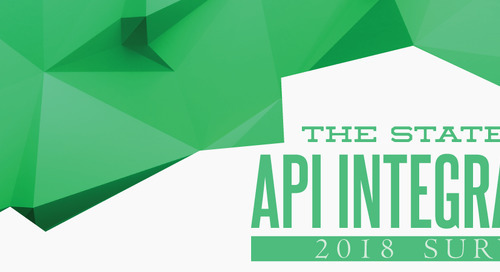 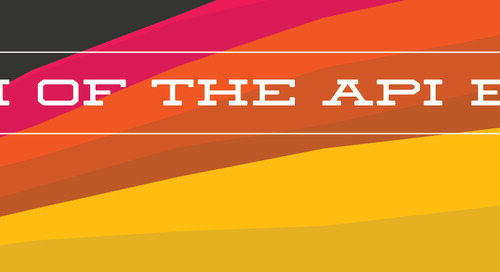 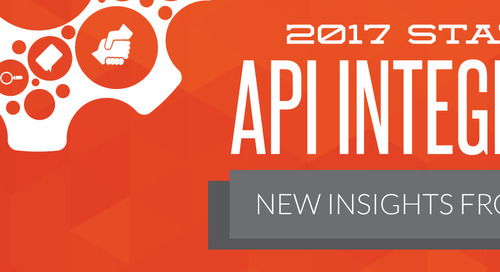 Contributors to the annual State of API Integration report, Kin Lane, Mark Geene, and Ross Garrett, will unveil their research and results in a LIVE webinar.